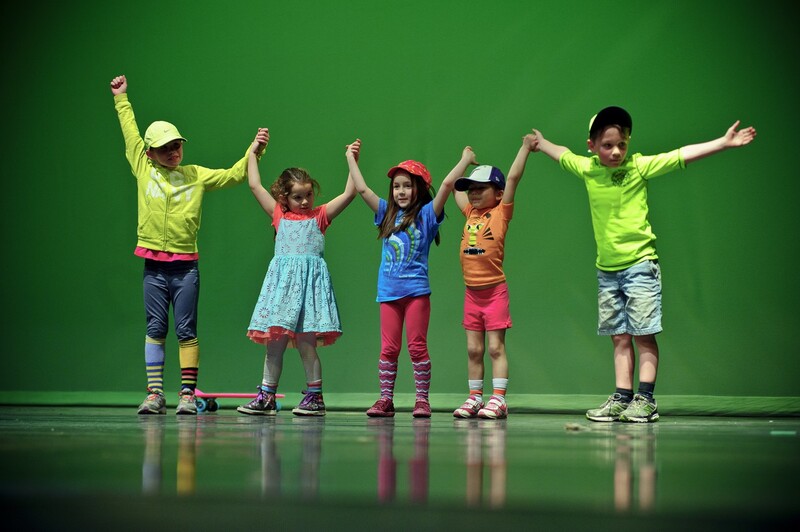 Registration for Joy of Dance March Break Dance Camps is open. Dance Camp will run from Monday, March 14 to Friday, March 18 from 9 a.m. to 4 p.m. and is open to kids and teens ages 4 to 18. Half days are available for children age 4 to 7. For more information, see the Camp page.